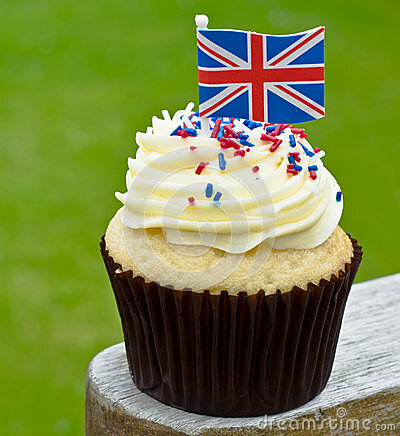 The Cupcake is said to originate from England! It was originally known as a Queen Cake and is said to have gotten its name by either the way it was baked – in a cup or that the recipe was measured mainly in cups. It was a lighter and sweeter cake served with tea or coffee. These days cupcakes are decorated in many different ways and made with a variety of flavours. 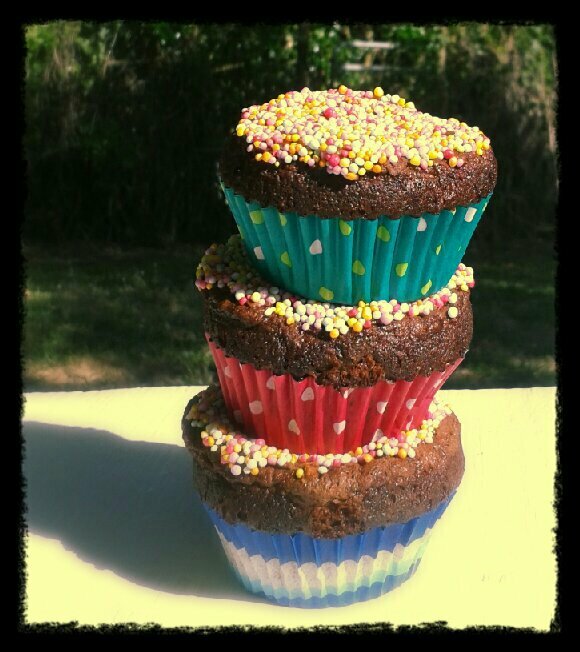 It is crucial to follow the recipe of a cupcake in order to achieve the light and fluffiness and roundness of the cake. 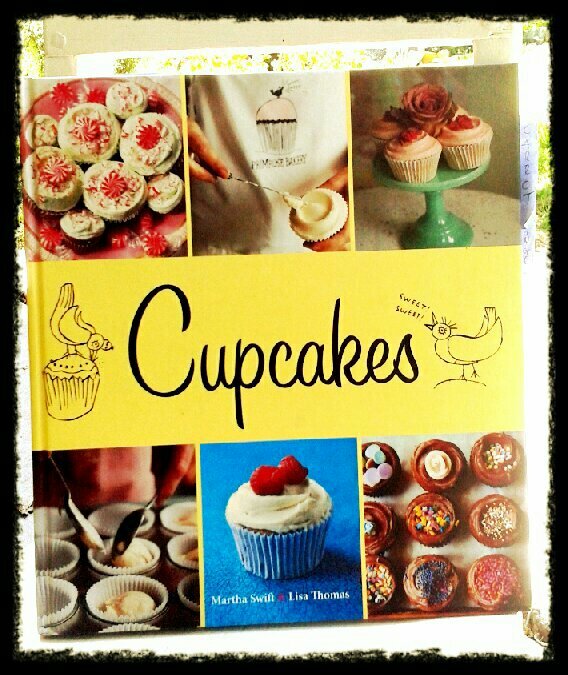 I chose the cupcake as my first recipe to try and conquer simply because I have always liked them. To bake them or to eat them. Cupcakes are delicious! 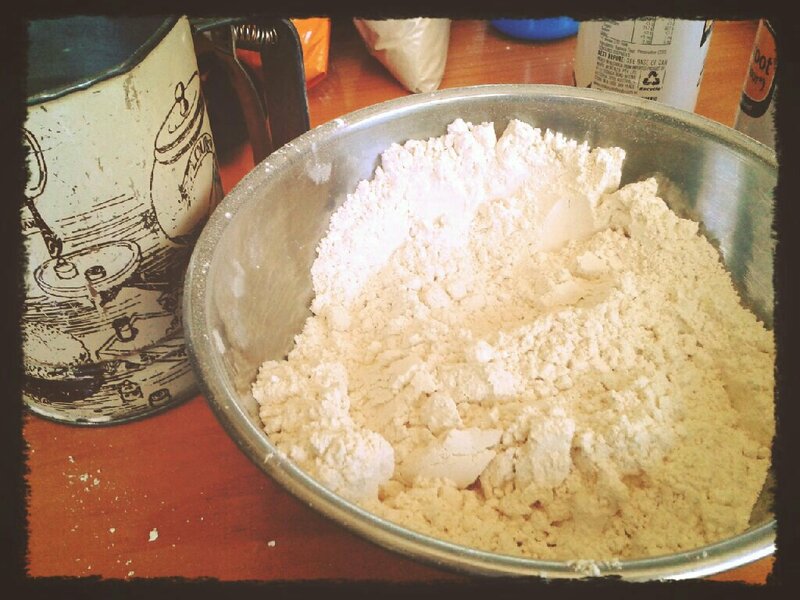 except instead of almond flour I used amaranth flour and chose sorghum flour. Then I overfilled the patty pans! The result was sunk in cakes that came over the edge of the patty pans. Oops! Not my finest baking moment. I made chocolate icing with dark chocolate melts, butter and pure icing sugar. Iced the cakes and topped them with naturally coloured sprinkles. According to my Mum and our friend they were delicious! They are not the typical cupcake and the combination of the gluten free flour and my mistakes they don’t look quite right. But they taste, great! !